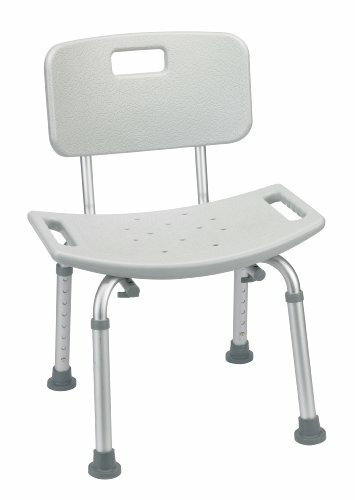 Drive Medical shower chairs upgrade your bath area to make it a safer and more reliable place. We looked at these chairs from a number of perspectives in order to bring you a good overall picture of the products. The bottom line is that these shower chairs represent a good cost-to-value ratio. Read on for more information about individual products, detailed explanations of our review and a look at some competitors and accessories. 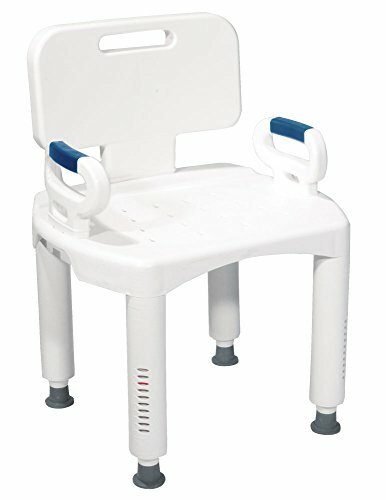 What are Drive Medical Shower Chairs? 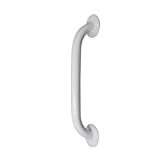 Drive Medical White Powder Coated Grab Bar, White, 12"
In this section, we spent some time looking at a variety of Drive Medical safety shower chairs. We then organized our information to give you a summary of each choice. This product received an Amazon's Choice rating, meaning that it's well-reviewed on the site and Amazon considers it a good price. With well over 2,000 reviews, there's plenty of information to back up that recommendation. People loved the fact that this chair fits into small bath areas. Customers also appreciated the ease with which they were able to put the chair together. Many five-star reviews on Amazon contain pictures, so you could check out how the chair looks in various real bathroom settings. One issue people reported was that the chair didn't fit larger individuals. Additionally, some reviews state that the chair had quality defects. Of course, we would recommend stress testing any type of safety equipment before you buy it. Again, this product is very well reviewed: 74 percent of people gave it five stars and 13 percent gave it four. People like this stool a little bit more than they do the Premium Series chair, but fewer people have reviewed it. It has received 75 percent five-star ratings on Amazon, and it's an Amazon's Choice product. 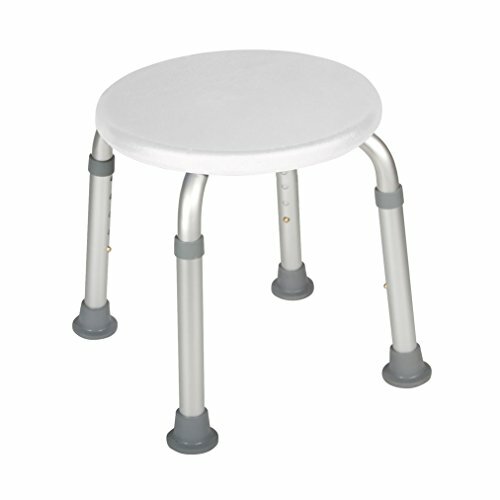 Despite corrosion-resistant products, this stool does tend to rust. However, some customers set it so it could drain out after use, reporting that this eliminated the rust issue. This item received 4/5 stars, with 62 percent as five-star reviews. Customers enjoyed many features about this chair. 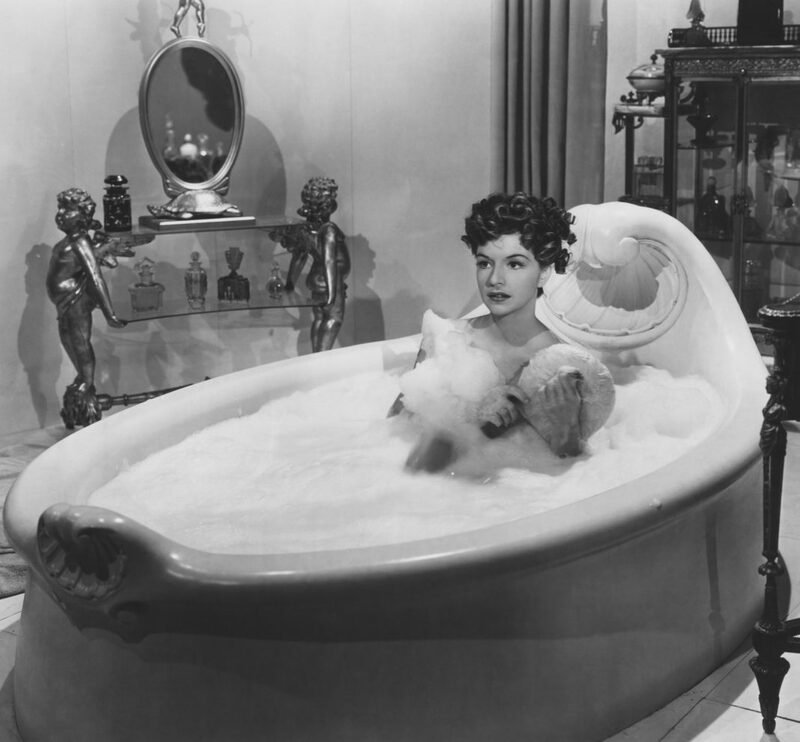 Mostly, people enjoyed how easy it is to put together and how comfortable it is when you take a bath. People liked the way the gray color looked in their bathrooms. They also appreciated how easy it was to adjust and the grip of the feet. They also said it fit well in large-to-medium size bathtubs. Some customers noted that the warranty on Amazon and the warranty from Drive Medical for this product were described differently. If you're concerned, it may be a good idea to check both sources before purchasing. People liked this product, with the vast majority of reviews coming in at five stars. People mentioned that, if you take the time to learn how to use it properly, it works like a charm and it's easy to maintain. When we reviewed it, it was the top bestseller in its category on Amazon: no small feat. There are plenty of upsides, such as highly specific dimensions that should help you determine if this bench fits your situation. It's a versatile bench that can be used in various stages of recovery or for many types of mobility issue. This is the most expensive option we reviewed, but it has many more features to make up for the price. Even so, it's probably not the best choice for someone who needs a simple piece of injury-prevention equipment. People didn't love this bench as much as they appreciated the value of the bath stool or the full functionality of the transfer bench. 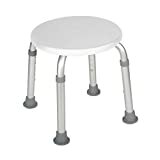 There are also many gripes about quality and dependability, especially for people with disabilities and larger individuals.This product is easy to assemble. It's also relatively inexpensive. It doesn't seem to be as stable as other Drive Medical products. People suggest that it may be better for individuals without any disability, significantly reducing the usefulness of the bench. Drive Medical is a large mobility and medical equipment distributor, so the company has a vast catalog of different products in its inventory. To make it simple, we took a cross section of a very specific type of products. Drive Medical is part of a worldwide company that distributes medical equipment all over the world. It has corporate offices in the United States, as well as several distribution centers both in the US and abroad. Drive Medical shower chairs and transfer benches get 4.5/5 stars from us. 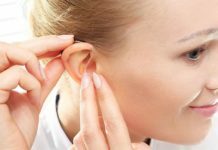 If you commit some time to learning how to use them, they can provide increased safety and renewed independence for a truly low cost. 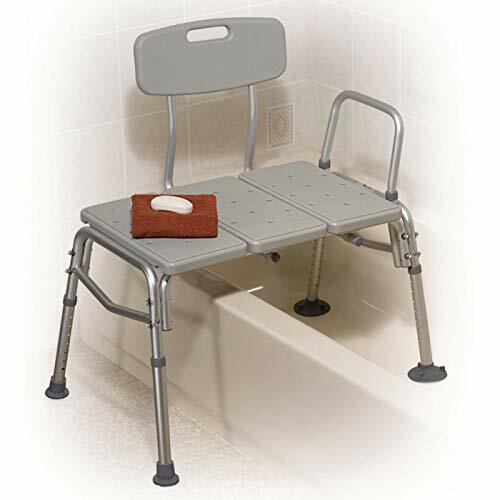 Drive Medical shower chairs are designed to fit the space constraints of a tub or a shower while providing a secure non-slip surface for people to sit. It's also important that the chair itself doesn't move during use, so these chairs tend to have slip-resistant feet as well. Most of the people who use shower chairs are either elderly or have mobility problems. However, people who have a higher risk of falls often play it safe by using this type of safety equipment. The bathroom can be a dangerous area, and a shower chair reduces that risk by helping you maintain a lower center of gravity. You may be surprised at who depends on these chairs daily for their accessibility and safety features. As we mentioned above, shower chairs are mostly for safety. However, it's important to use them only as they were designed. These chairs help you sit while you're in the tub; they should not be used to help you get in and out of the tub. People with mobility problems should consider getting help with that task, or else trying some of the related products we discuss at the end of this review. 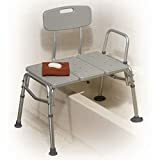 Drive Medical shower chairs help you relax in the shower or bath, even if you don't have a full-size bathtub to stretch out in. This may help you maintain a more regular hygiene routine, especially if you've been depending on someone else to help you get in and out of the bathtub. Taking control of your own bath and shower habits again could help protect against any number of conditions, such as chronic dermatological or emotional problems. 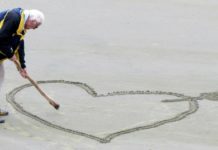 Additionally, you may be able to take some stress off of your joints or limbs while in the bath, a relief that could reduce the symptoms of certain long-term conditions, including arthritis and diabetes. It may seem too good to be true: Preventing injuries with lifelong consequences injuries that could require thousands of dollars of medical bills— simply by buying an inexpensive chair. However, as is true in many situations, an ounce of prevention is worth a pound of cure when it comes to bathroom injuries. 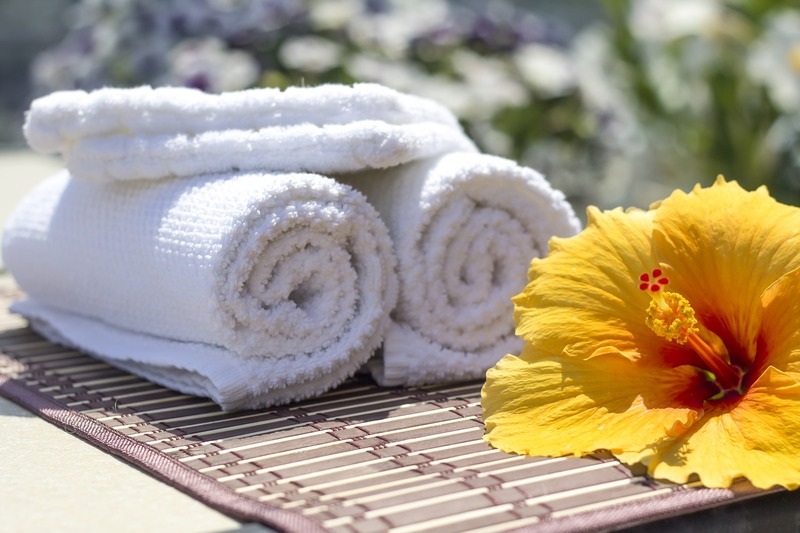 Whether you're buying it for yourself removing the anxiety associated with bathing. You're getting a chair for someone you care for helping you to stop worrying as much about an independent lifestyle peace of mind is a valuable benefit that comes for free along with bath chairs. In fact, the same could be said of any type of home safety equipment: It just makes everyone sleep better at night knowing a home is equipped safely. Depending on which option you choose, the manufacturer you buy your safety products from and the contractors you use, permanent safety and accessibility upgrades to your bathroom could cost you upwards of $10,000. For example, a reliable walk-in tub with a contoured seat and water jets may run around $4,000, without installation. Compared to the prices on the chairs we reviewed in this report, the choice is clear for most budgets. 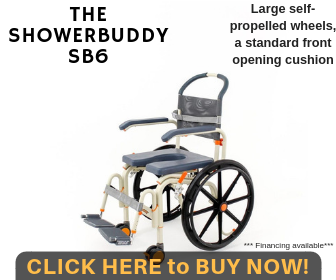 Why should the elderly use drive medical shower chairs? Recent Injury. 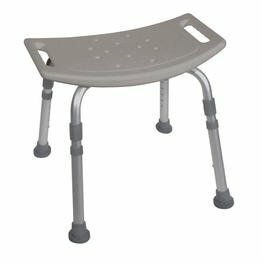 Recent back, joint or limb injuries are excellent reasons to use a Drive shower chair. In fact, anyone who cares about preventing complications from injuries should consider using a safety chair in the shower. A simple accident is nobody's fault, but if you continue to injure yourself in the bathroom while an inexpensive preventative measure is available, it might be time to reset your priorities. Losing Mobility. Many people who can't move as well as they used to start using shower chairs to reclaim some independence. Depending on your condition, you may be able to start bathing without any assistance after a little bit of practice with the chair. Prescriptions. Perhaps the most obvious reason you should get a shower chair is if your doctor prescribes one. Make sure to check with your insurance company before you buy: Some purchases of medical equipment are not covered by some policies. If you can't find the exact chair your medical provider recommends, or if you think it might not fit your bath area or your lifestyle, look for a comparable model and ask your doctor if your new choice fits the bill. To compare Drive Medical to Med Mobile, a major competitor in its price bracket, we looked at the transfer benches from both companies. Both products were similar as far as features go, with Drive Medical's bench supplying a few more adjustability options. The price was also comparable: Med Mobile cost a few dollars less at $53.49. The big difference was in the product listings. Drive Medical provided extensive product details, illustrations and photos. Med Mobile's listing on Amazon only had basic information. Bath and shower chairs improve safety for sitting only. To get in an out of the tub, you need a grab bar that's secured tightly on the wall, as well as a bath step if necessary. This bath step helps you enter the tub. 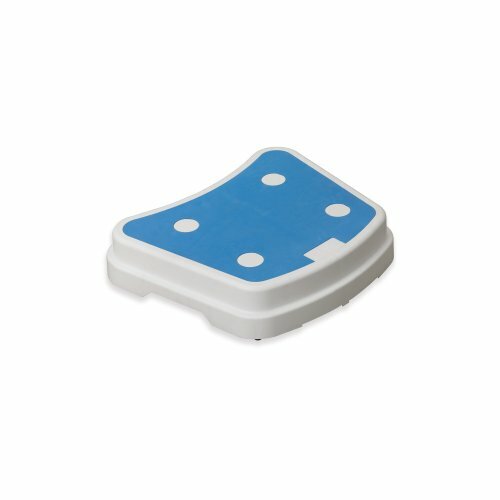 You can use it to help you step over your tub wall, but make sure you can balance well and secure a slip-free landing on the other side. This permanent grab bar is worth the effort. People rate this product much higher than they do the suction cup versions, so consider a permanent upgrade if you need assistance getting in and out of the bathtub. We give Drive Medical shower chairs a solid 4.5/5. The value and quality were respectable, and they had some of the best selling items on Amazon. Do you have experience with Drive Medical products? Did we miss something in our review? Let us know in the comments section below. Drive Medical shower was designed to fit the space constraints of a tub or a shower while providing a secure non-slip surface for people to sit. Their chairs upgrade your bath area to make it a safer and more reliable place. The value and quality were respectable, and they had some of the best selling items on Amazon. However, there were also comments in which some of their products didn't seem to be consistent with other Drive Medical products. Previous articleMeditub Walk-In Bath Tubs Review: Is This The Right Fit For You? 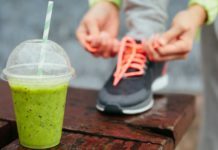 Next articleMET Rx Meal Replacement Review – Get the Nutrients You Need?